In case you hadn’t heard, Sean Spicer, the former White House press secretary, formally resigned today in disagreement with the hiring of New York financier and former FOX news Anthony Scaramucci as the White House’s new communications director. We’ll miss Melissa McCarthy depicting Spicer on Saturday Night Live, but Scaramucci’s appointment brings at least one upside: He’s pro-LGBTQ, unlike most of Trump’s cabinet appointments. 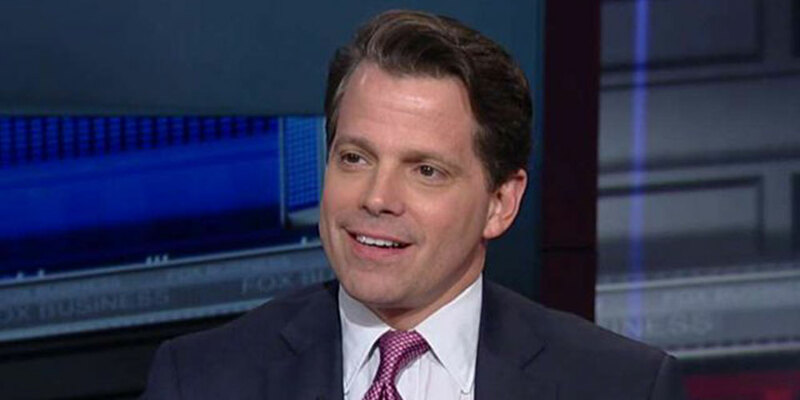 According to The Washington Blade, Scaramucci was “a founder and co-managing partner of Skybridge Capital hedge fund and a former employee at Goldman Sachs.” He also served as a regular Fox News contributor and host of Wall Street Week on the Fox Business Network and publicly supported LGBTQ rights. He has made past donations to the Human Rights Campaign (HRC) and the American Unity Fund, a non-profit pro-LGBT Republican organization. 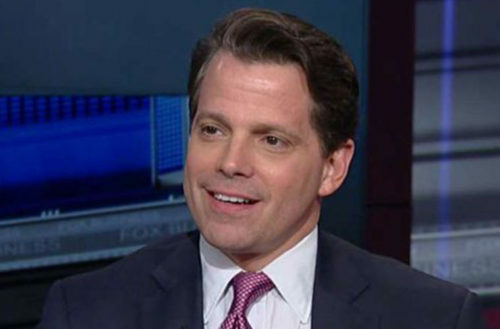 Upon his appointment, Scaramucci began to delete his past tweets criticizing Trump. It’ll be interesting to see if he does the same with any of his past policy positions that contradict Trump’s. Who is taking Sean Spicer’s old job? After Spicer’s resignation, Sarah Huckabee Sanders, the daughter of anti-LGBTQ Republican politician Mike Huckabee (or Schmuck-abee, as we like to call him) was promoted from her old job as deputy White House press secretary to full-on White House press secretary. During Spicer’s tenure as White House press secretary, he uttered a litany easily disapprovable falsehoods.